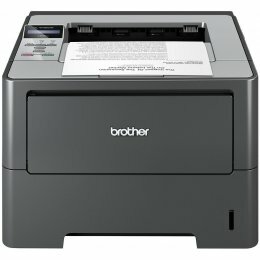 Brother printers will exceed all of your expectations for office printing. They are simple to use, reliable and have excellent output quality. These printers are built to grow with your business - on most machines you have the option to expand memory, paper input capacity, storage, or add a duplex unit. 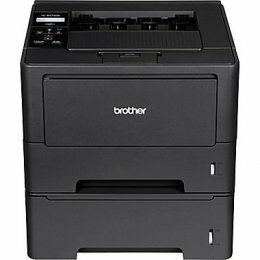 The Brother HL 2280DW is a monochrome laser printer, with copying and scanning capabilities. The Brother HL2280DW prints at up to 27 pages per minute. With the Brother 2280DW, you can produce professional 2-sided output with its automatic duplexing feature and its built-in wireless and Ethernet allows you to share with others on your network. The Brother HL 3140CW is a fast, reliable color laser printer, ideal for small businesses. 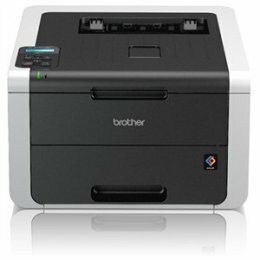 The Brother 3140CW prints both monochrome and color at speeds of up to 19 pages per minute. The HL314CW features wireless networking so you can print from your mobile device. 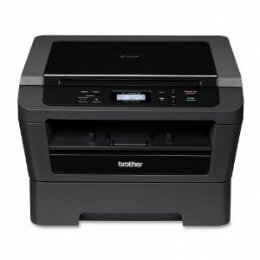 The Brother HL 3170CDW is a fast, reliable color laser printer, ideal for small businesses. 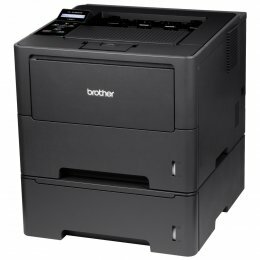 The Brother 3170CDW prints both monochrome and color at speeds of up to 23 pages per minute. The HL3170DW features wireless networking so you can print from your mobile device, as well as automatic duplex printing. The Brother HL 6180DWT is a high-performance laser black and white printer with dual paper trays for businesses with large print volumes. The HL6180DWT is the ideal monochrome printer solution for medium sized businesses and small workgroups. The Brother 6180DWT provides reliable, high-speed printing at 42 pages per minute and dual 500-sheet‡ capacity paper trays for flexible paper handling and fewer refills (1,050-sheet total capacity). 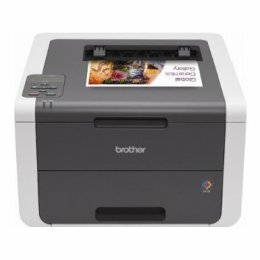 The Brother HL 5470DWT is a high-speed black and white laser printer with dual paper trays for small to medium sized businesses. The HL5470DWT is a cost efficient, reliable printer with a large paper capacity making it ideal for busy offices or small workgroups. The HL-5470-DWT enables fast, monochrome printing at up to 40ppm and its dual paper trays allow for flexible paper handling and fewer refills(800 sheet total capacity‡). 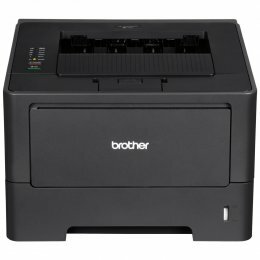 The Brother HL 6180DW is a high-performance black and white laser printer for businesses with larger print volumes. The HL6180DW is the ultimate high volume laser printer solution for medium sized businesses or small workgroups. The Brother 6180DW ensures reliable, high-speed printing at up to 42 pages per minute and automatic duplex printing for creating professional two-sided documents and booklets. Brother printers pride themselves in having a low running cost without compromising on quality. High print speeds, great resolutions, and flexible paper handling options are just some of the main features you’ll find on these printers. Networking options are also available for small business use on many printers.